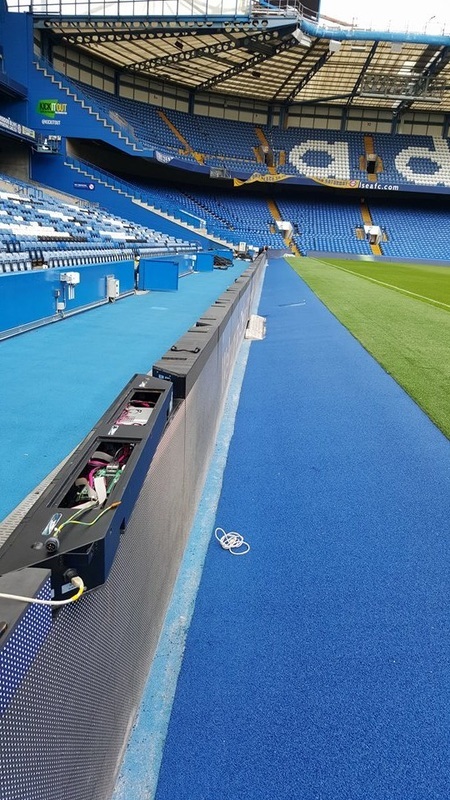 Visual Technology is a specialist company dedicated to planning, installing and maintaining large screens in iconic locations, such as the O2, Wembley Arena, Chelsea Football Club and The Odeon in Leicester Square. 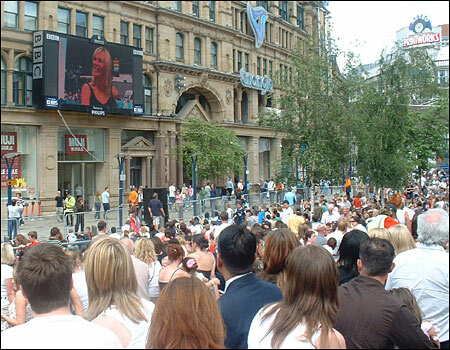 Our team has successfully installed LED screens in the most challenging locations in the UK and overseas. Visual Technology has all the relevant knowledge and experience to take clients through all the key stages including obtaining planning permission, financing, technical requirements and specifications through to installation and commissioning. This can also include content management and maintenance needs. When providing you with our services, we believe you deserve nothing but the best. We realise that each and every one of you will have different requirements for LED screens and displays – we will offer you a bespoke package that is directly suited to your company, your audience, and your needs. Here at VTL we work hard to develop and push technology to bring the most innovative and unique ideas and products and make them available to our clients. One of our most recent and impressive projects being ‘visanté’ by Pye TV. 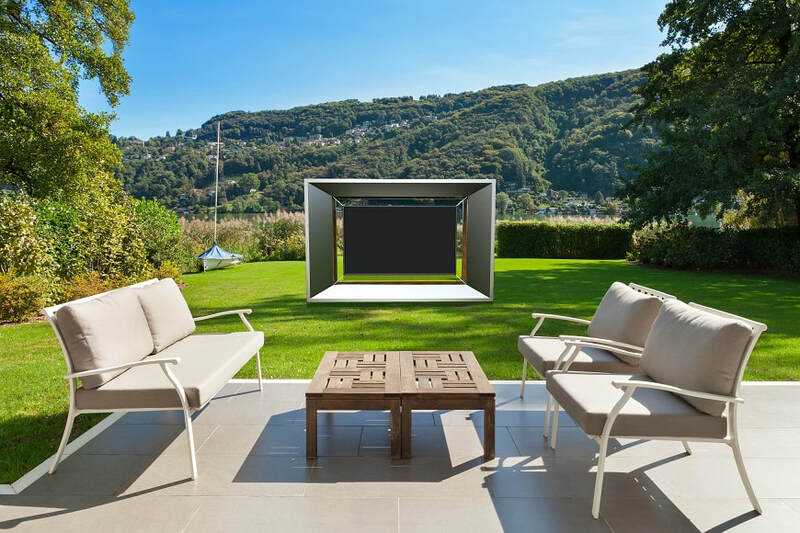 The world’s first fully outdoor television!